A thousand bucks can get you more than just a decent camera. Where our Under $500 list focuses mainly on action cams, point-and-shoots, and older premium models, you can get a more powerful camera system when your budget hops into that $500-1,000 range. It's not always important to have the latest tech and features, but the benefits here are an appreciable uptick in AutoFocus technologies, fun features like Art Filters and other creative modes, and sometimes the future-proofing capability to record videos in 4K. If you're looking to step up into your first interchangeable lens camera system, or for an affordable camera to use while shooting stills OR vlogging for YouTube, here are our top picks for cameras under $1,000. The EOS Rebel SL2 is compact and convenient with no compromise in performance, featuring a 24.2MP image sensor, DIGIC 7 image processor, and fantastic Dual Pixel AF technology as the pricier T7i and 77D. 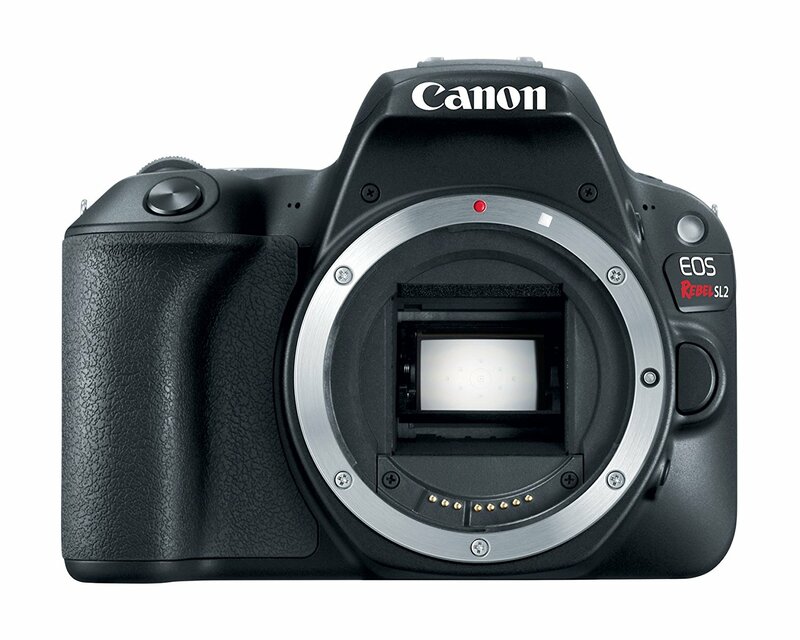 It can be operated in fully automatic modes or, as you learn more about photography, step into manual mode. There's even a guided menu system to help you grow. And with the vari-angle display and excellent video AutoFocus, it's great for vlogging. Ergonomically, it's great too. Pick one up with EF-S 18-55mm STM lens for $599. 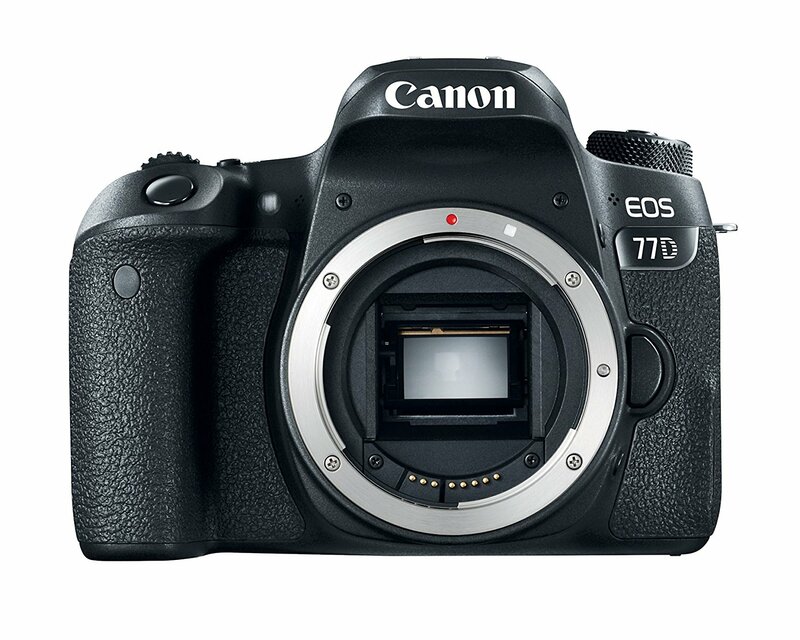 Where the SL2 is the most affordable Canon DSLR, the EOS 77D, which costs about $200 more, is the best performance bang for your buck out of all the Canon entry-level DSLRs. Why? Because Canon took all the great features out of the Enthusiast-level 80D--fine-tuned 7560-pixel RGB+IR metering sensor, anti-flicker sensor, HDR & Time-lapse modes--and stuffed them into a camera that sells for around $759 without a lens. The optical AF (for still photography) is much better too, although the Dual Pixel CMOS system is the same, making this a great camera for shooting videos and vlogs. If you're interested in stepping up to your first DSLR, it's hard to find a more feature-laden model. The only drawbacks are no in-body image stabilization and the lack of 4K video. Pick one up today with an 18-55mm lens for less than $900. 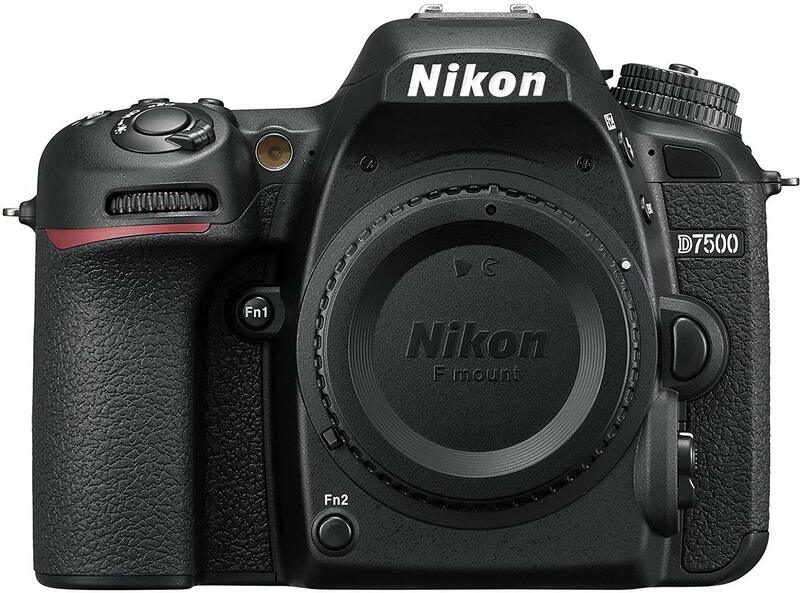 If you're looking at the Nikon D7500, then you're definitely interested in stepping up your photography game. 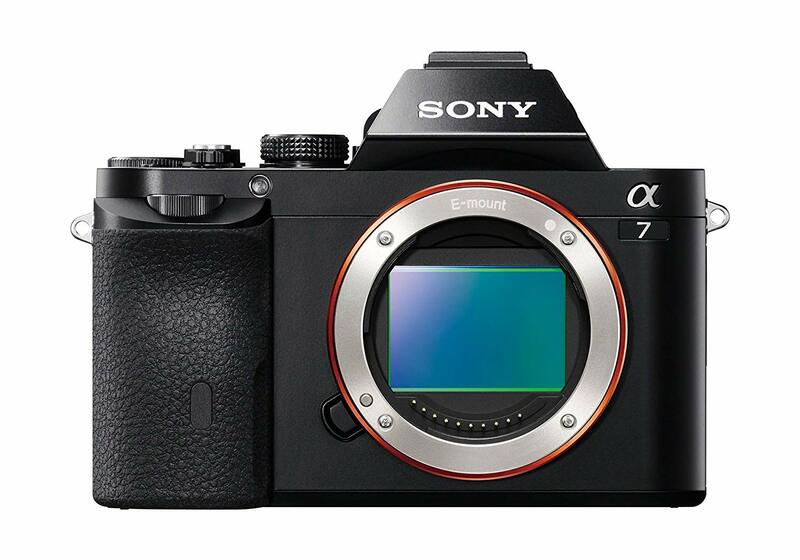 While its body might set you back a little more than $1000 brand new (under that for a certified refurbished), you'll definitely be pleased with the flagship performance and innovation in a more compact and streamlined connected camera. It delivers game-changing resolution, ISO range, image processing, and energy efficiency of the DX flagship D500 in an enthusiast-level DSLR. This is an outstanding camera for the price. If you're going for small but don't want a point and shoot, this may be the camera for you. It weighs less than a pound and can be slipped inside almost any bag or cargo short pocket, but comes with powerful features like 4K capabilities, in-body image stabilization, Wi-Fi connectivity, and a range of lenses at its disposal. 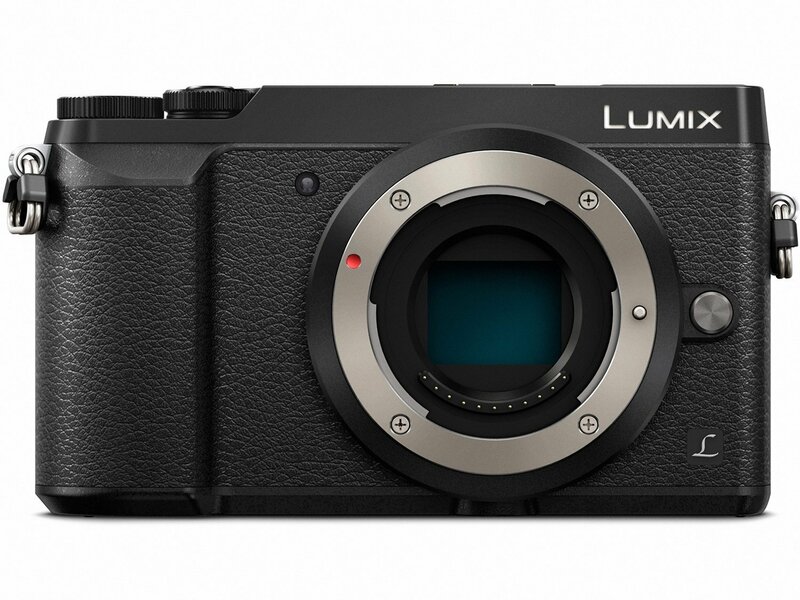 With its tilting screen and wireless capabilities, this camera is an engineering marvel from the Lumix team. The camera that started the mirrorless revolution is still just as good despite its more advanced, more powerful iterations especially if you're looking in the $1,000 range. This full frame beauty may not have as a high a resolution that would satisfy experienced photographers, but it's certainly more than good enough for enthusiasts and casual shooters. It produces great image quality, solid build, a high-res viewfinder, a tilting LCD, and for the social media obsessed, a plethora of picture effects and creative styles. 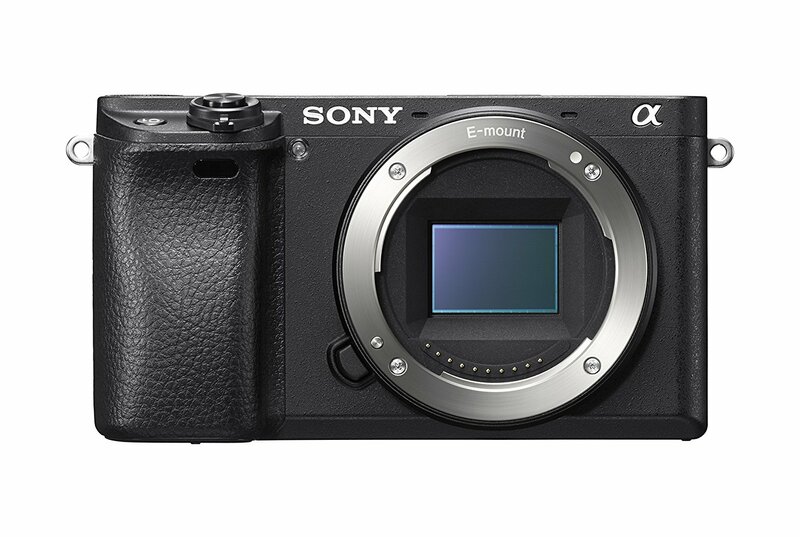 The Sony a6300 mirrorless interchangeable-lens camera debuted, according to Sony, with the world's fastest autofocus speed and most extensive autofocus coverage. Add that to it's 24.2 MP APS-C sensor, which can provide high-resolution 4K video recording and more, and you have a powerful pocket camera indeed. This is the vacation camera for people who don't want to bring a camera. Plus, if you don't mind skipping touchscreen capability, you'll save a few bucks over the similarly-spec'd a6500. Great, great camera for the price. Who would have thought that a compact camera could carry such power? 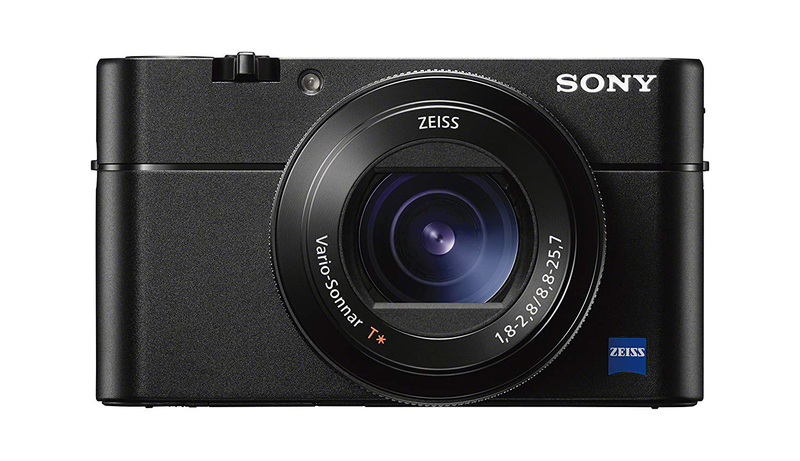 Sony's RX100V is one of the most powerful out there thanks to its 315-point AutoFocus system that boasts a 0.05-sec response, fast 24 frames per second continuous capture, quiet shooting, a high-res LCD, and 4K (though at limited length) and slow-motion capabilities. The result is a small camera that produces great images, if only at 20MP, and is good for shooting action scenes. It's not the cheapest of options, but if you've got $1K to spend on a compact, why not spend it on the best?